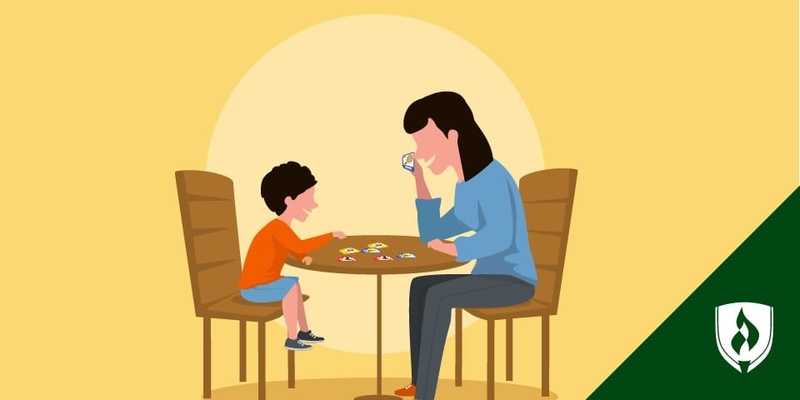 Whether you are seeking inspiration or just looking for a pick-me-up during the day, we hope these quotes about education encourage and inspire your work in early childhood education. 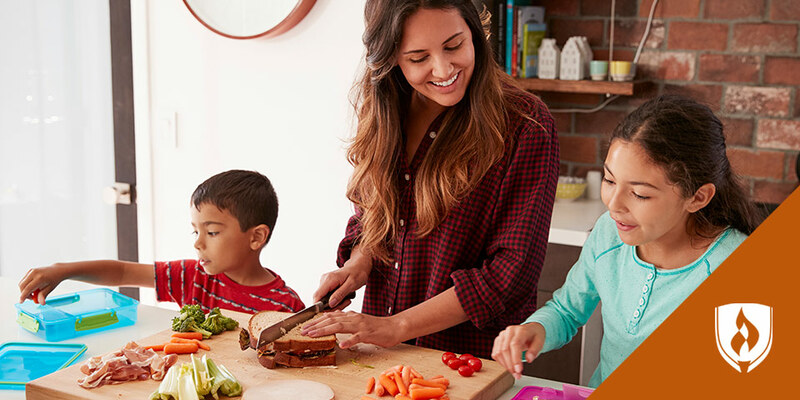 Remember, quotes are not only a powerful way to showcase how you feel, but also a way to convey a message to many. 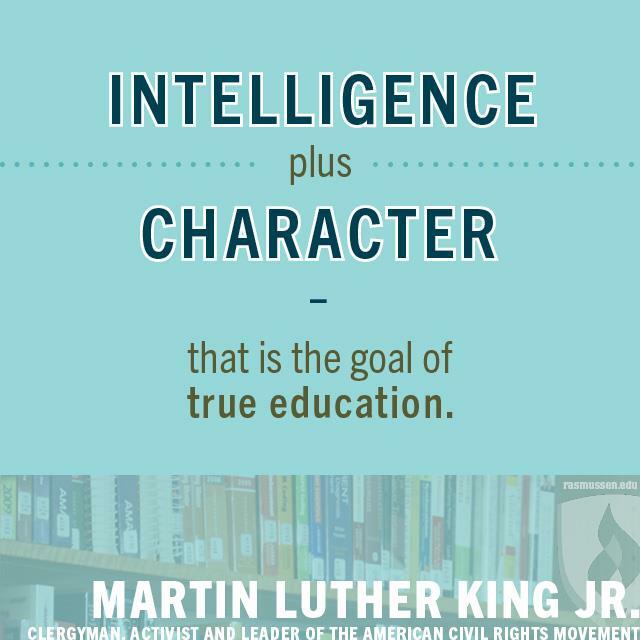 2.Intelligence plus character – that is the goal of true education. 3. 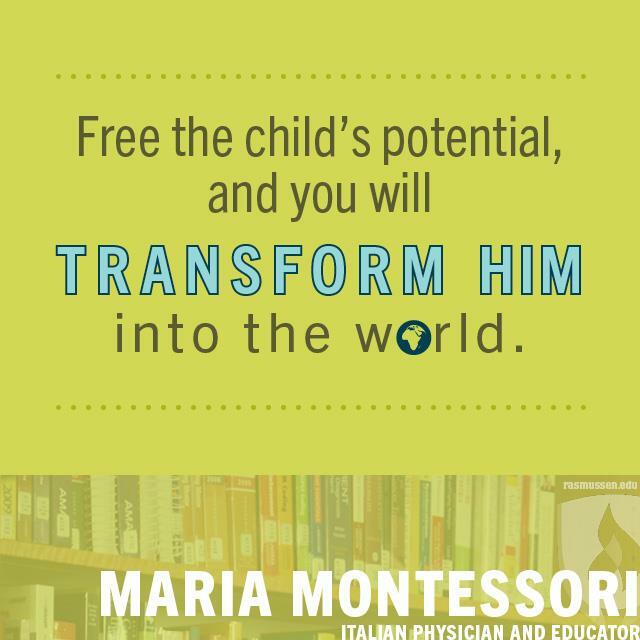 Free the child's potential, and you will transform him into the world. 4. 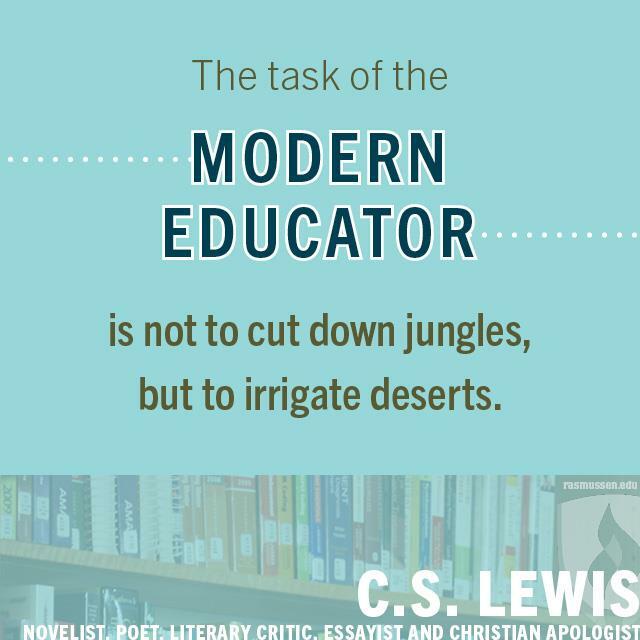 The task of the modern educator is not to cut down jungles, but to irrigate deserts. 5. 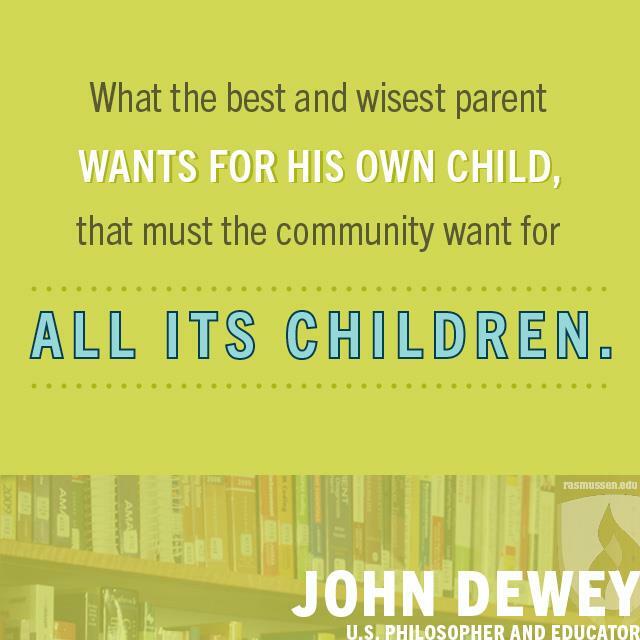 What the best and wisest parent wants for his own child that must the community want for all its children. 6. 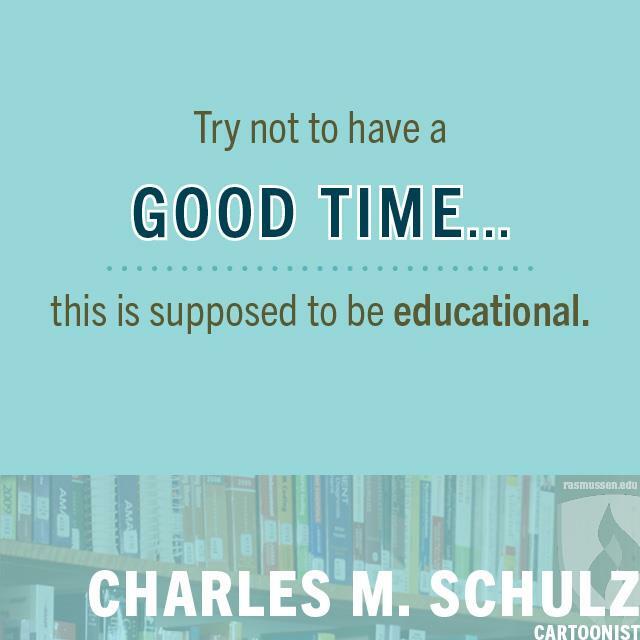 Try not to have a good time ... this is supposed to be educational. 7. 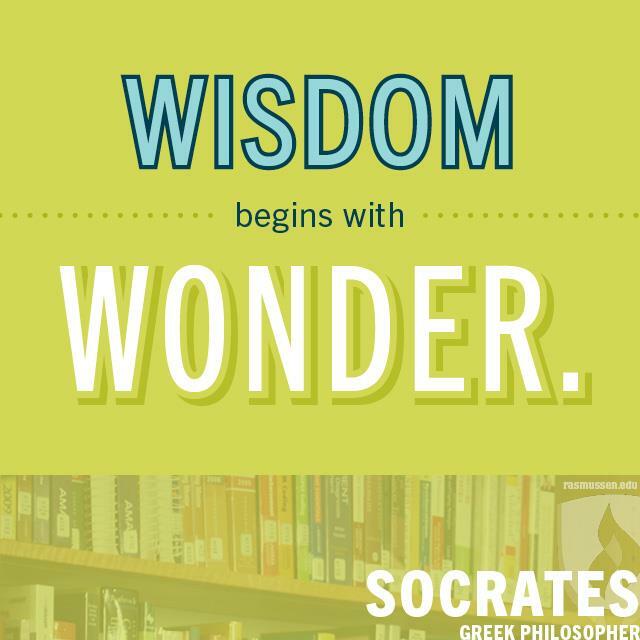 Wisdom begins with wonder. 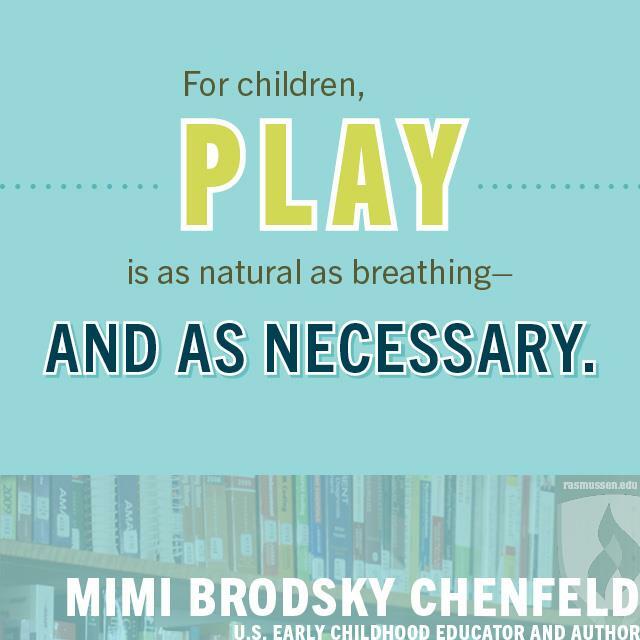 8.For children, play is as natural as breathing—and as necessary. 9. 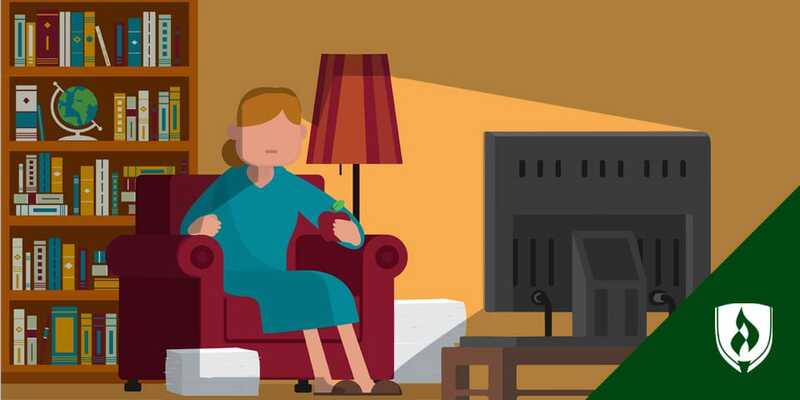 Anyone who stops learning is old, whether at twenty or eighty. 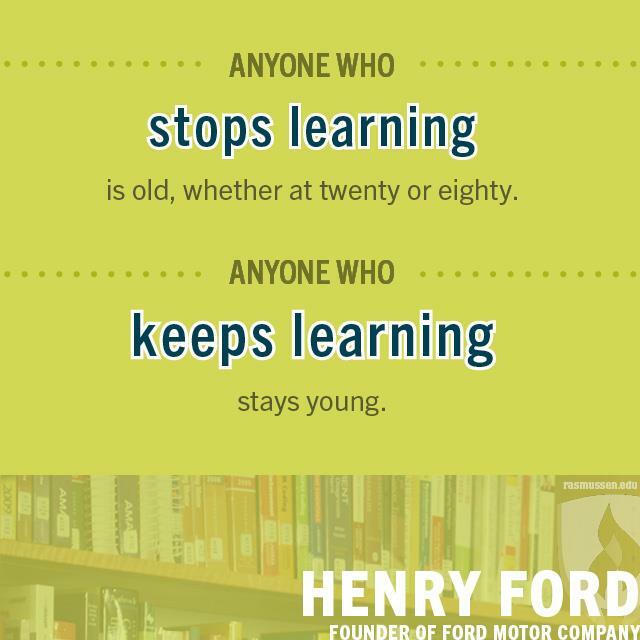 Anyone who keeps learning stays young. 10. 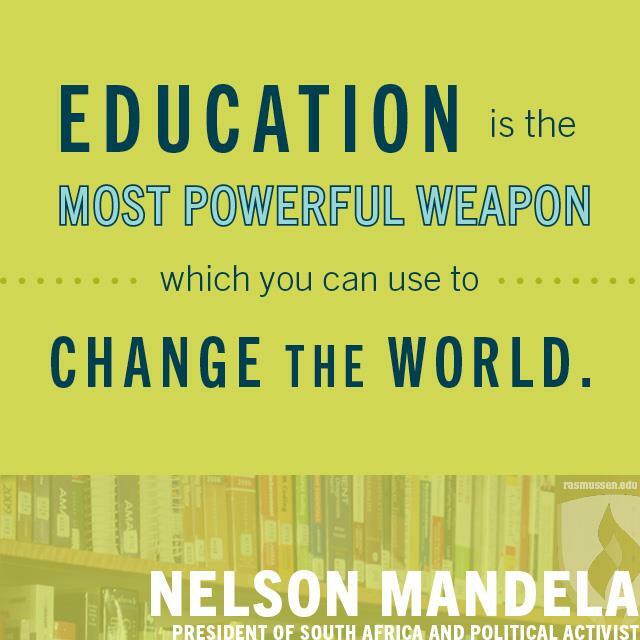 Let us think of education as the means of developing our greatest abilities, because in each of us there is a private hope and dream which, fulfilled, can be translated into benefit for everyone and greater strength for our nation. 11. 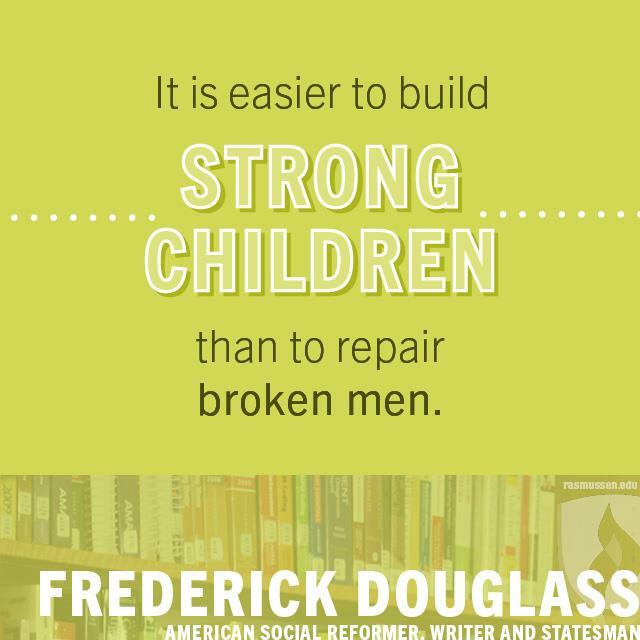 It is easier to build strong children than to repair broken men. 12. 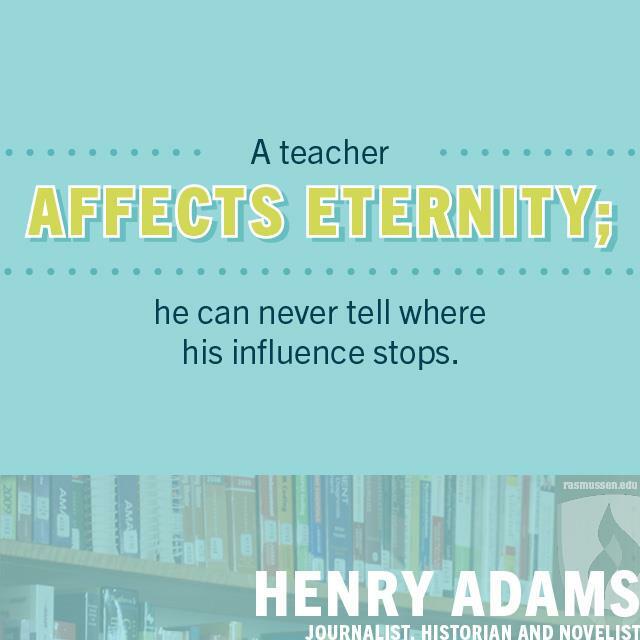 A teacher affects eternity; he can never tell where his influence stops.